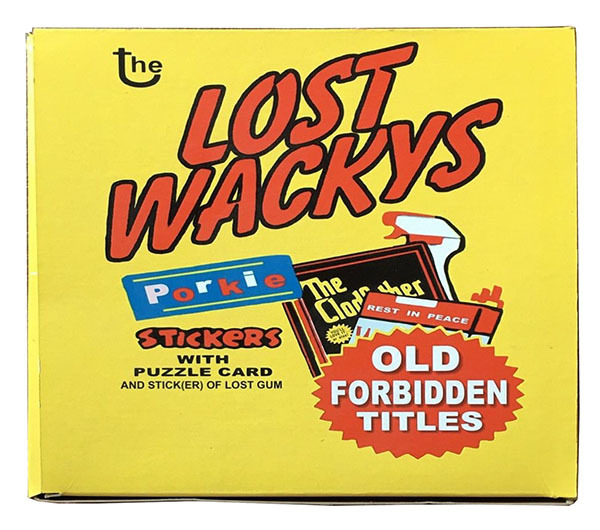 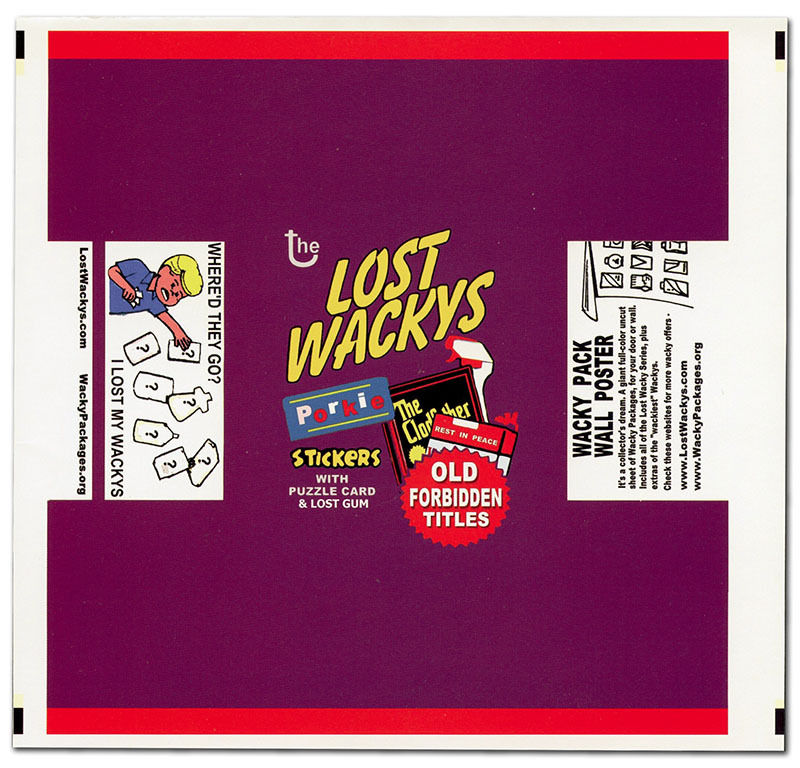 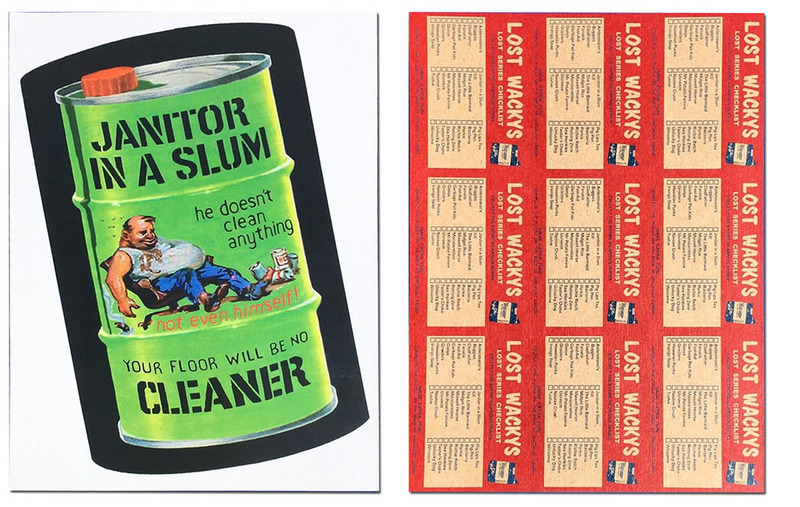 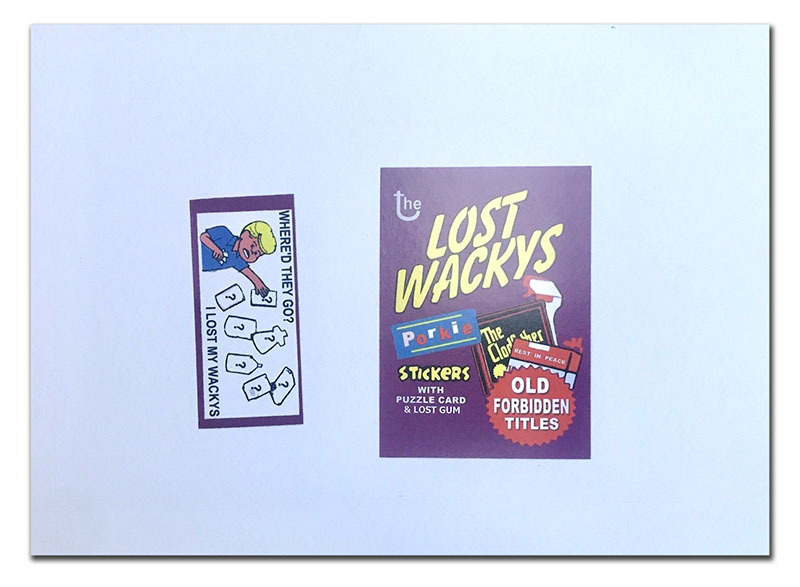 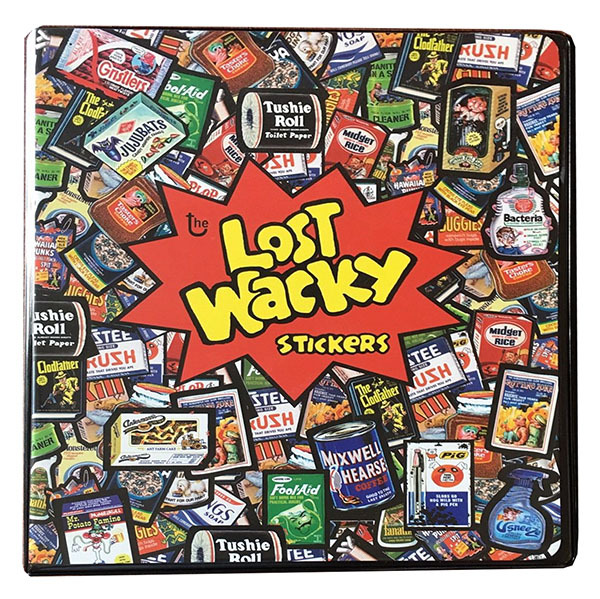 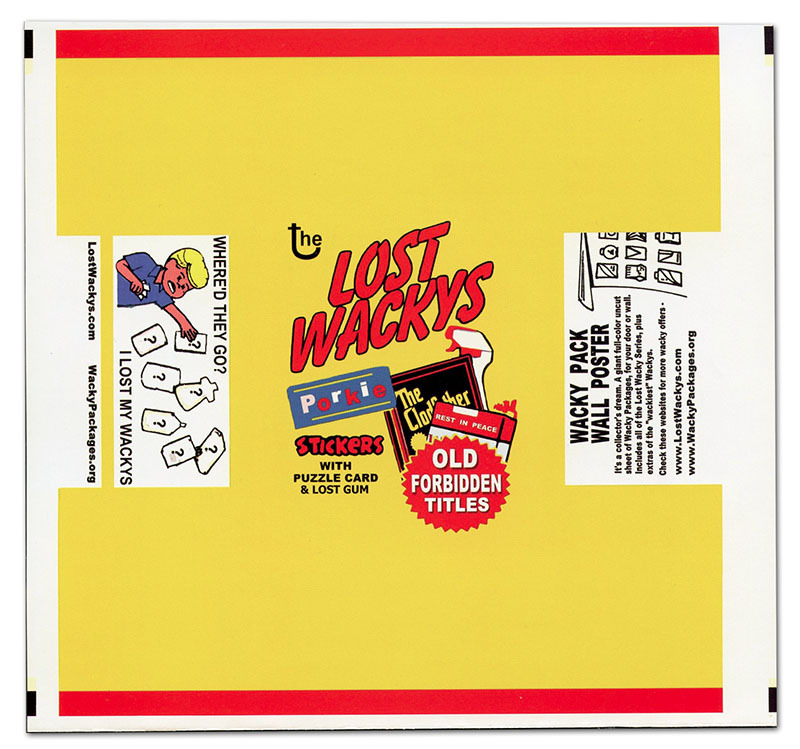 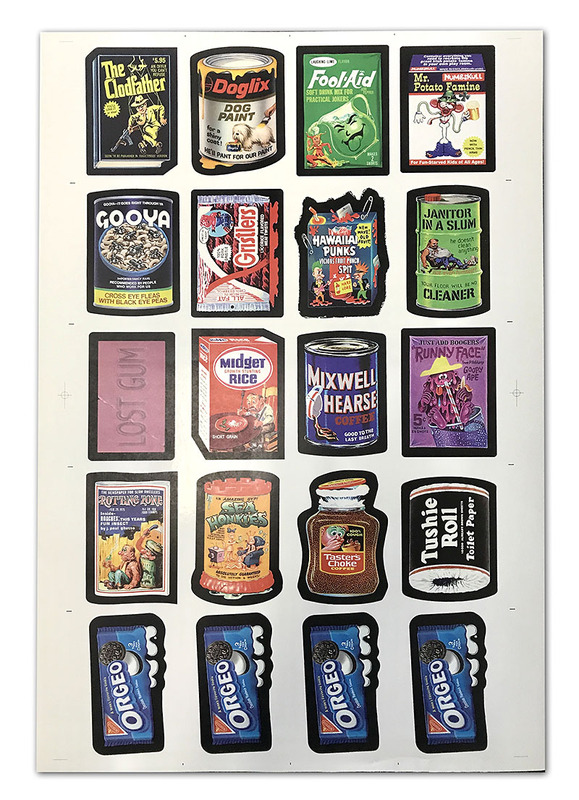 A number of proof and test items were generated in producing Lost Wackys series one. 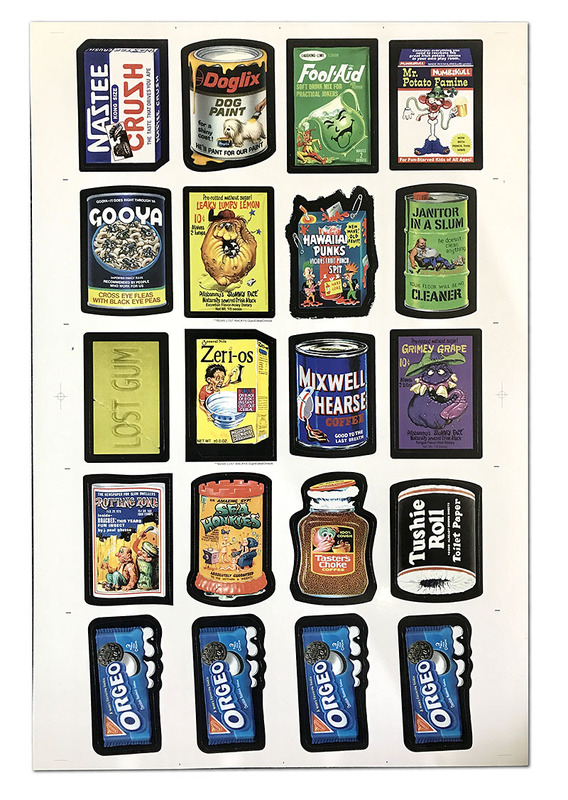 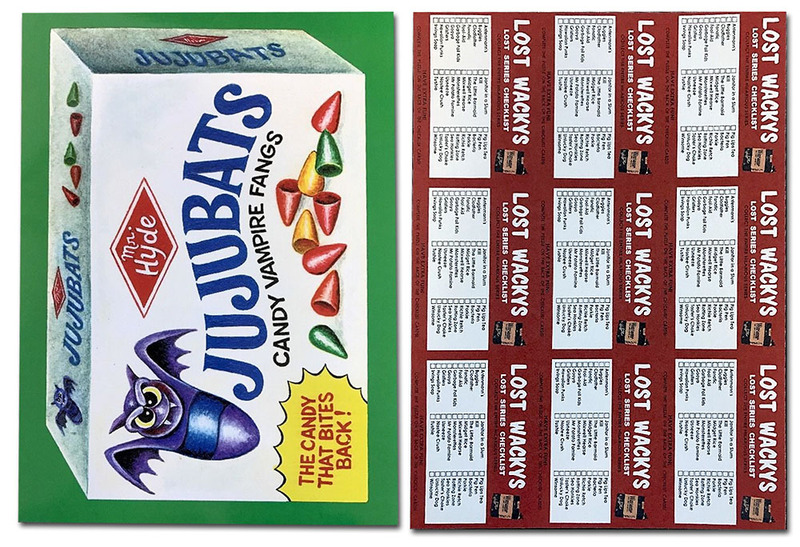 Different papers and printers were tested; different wrappers and sheets were tested. 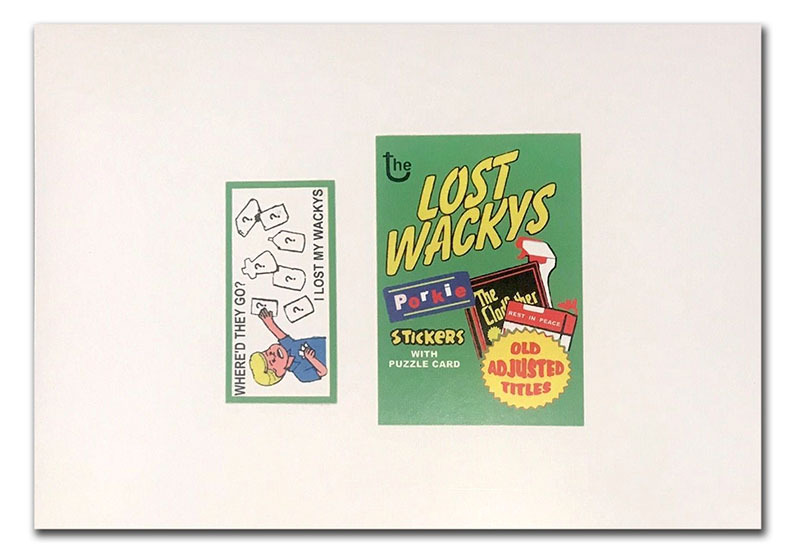 Since these items have become highly collectible, we will assemble a master list here, so that people will know what is legitimate and what is suspect. 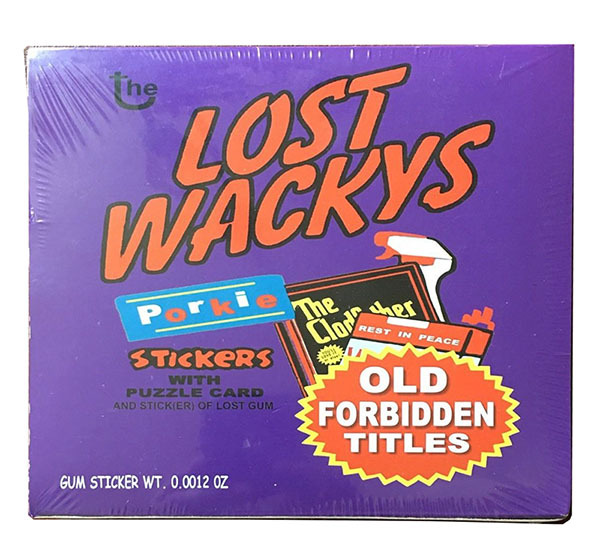 If it's not on this list then it's probably not real. 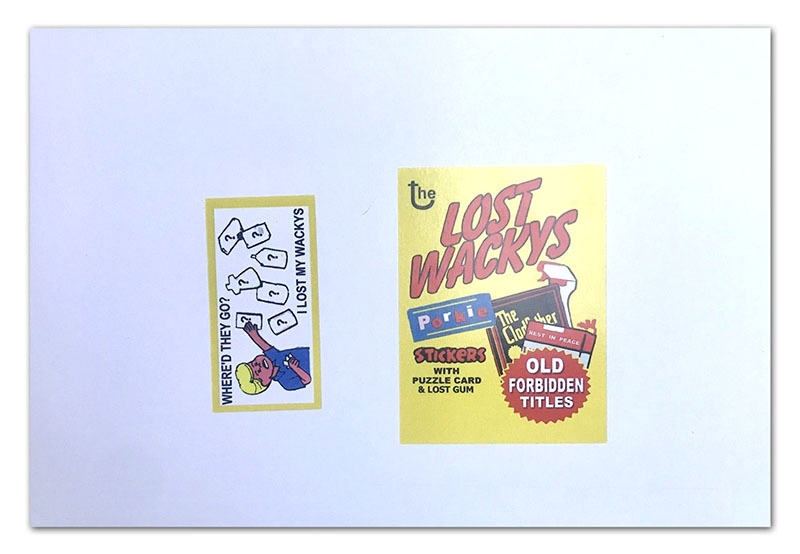 Several sets of proof cards were made to make sure everything was right before doing the final printing. 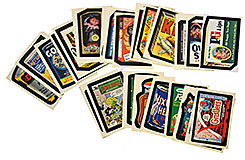 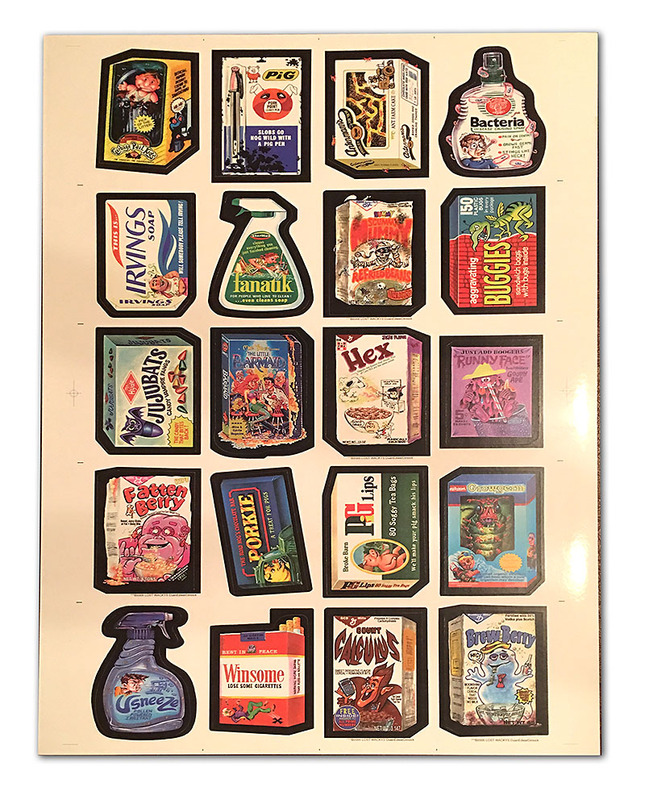 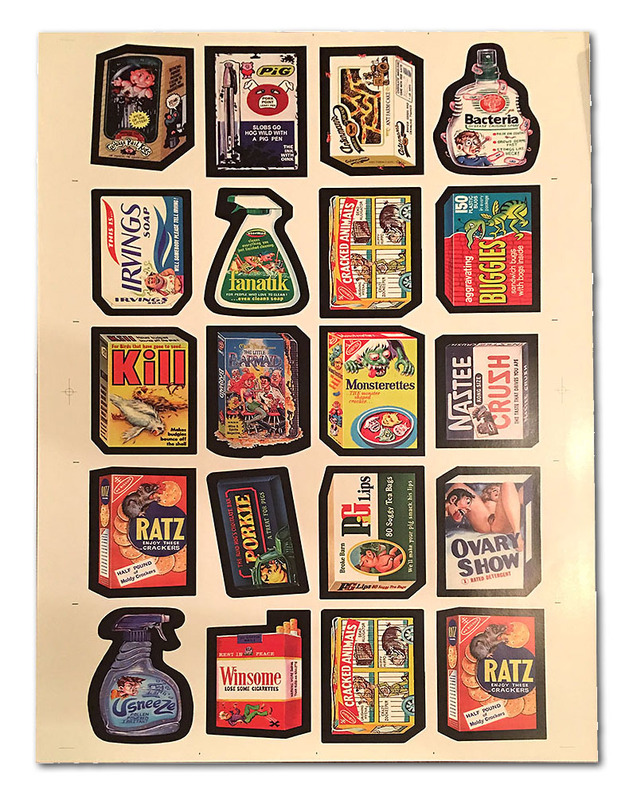 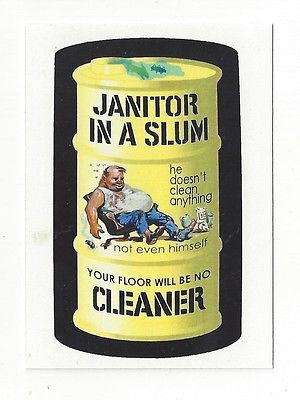 Most of these were printed on regular card stock, or sticker stock but were not die-cut. 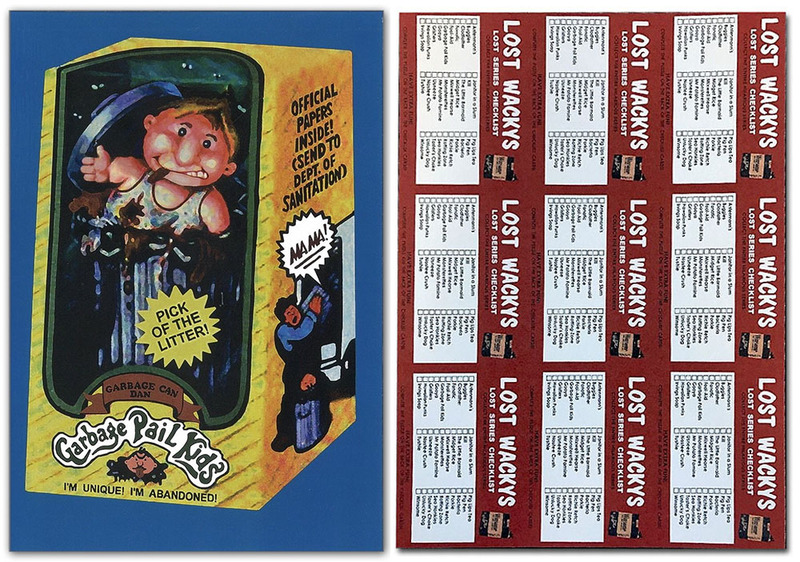 For each puzzle a handful were left uncut, simply because seeing those large LW images is cool. 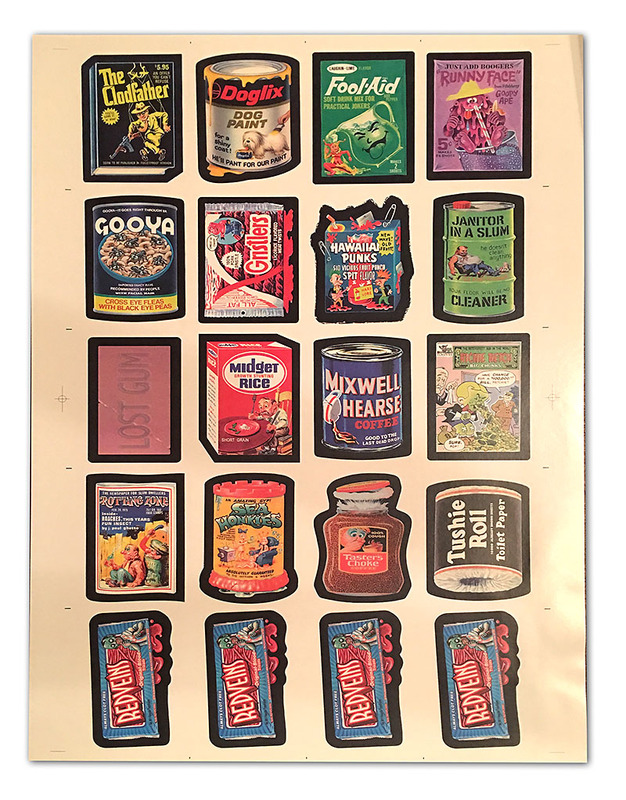 A small number of test binders were made. 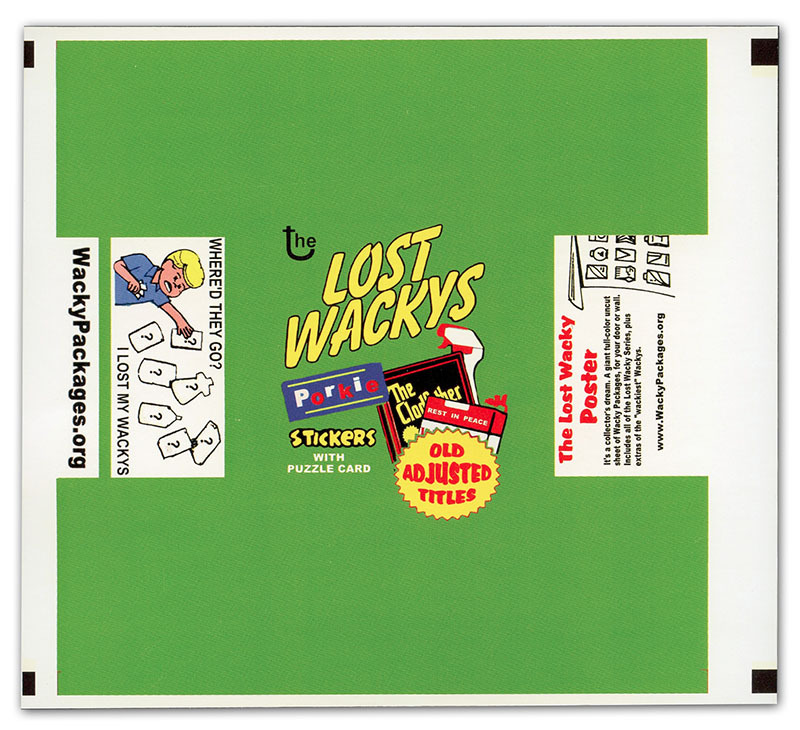 These are just paper inserts into a binder with plastic sleeves over the front and back. 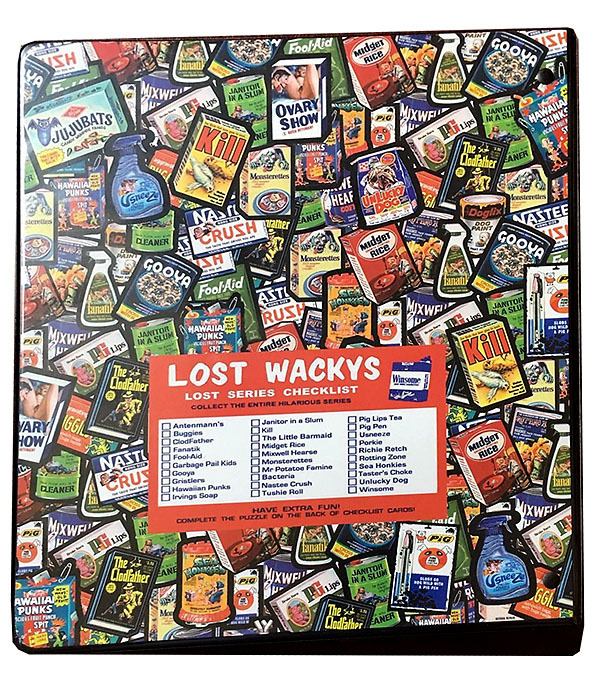 In contrast the true production binders were professoinally printed.